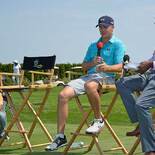 The First Tee Classic at Liberty National - Jordan sits down for a Q&A with The Golf Channel's Damon Hack in advance of The First Tee Classic at Liberty National on August 24. 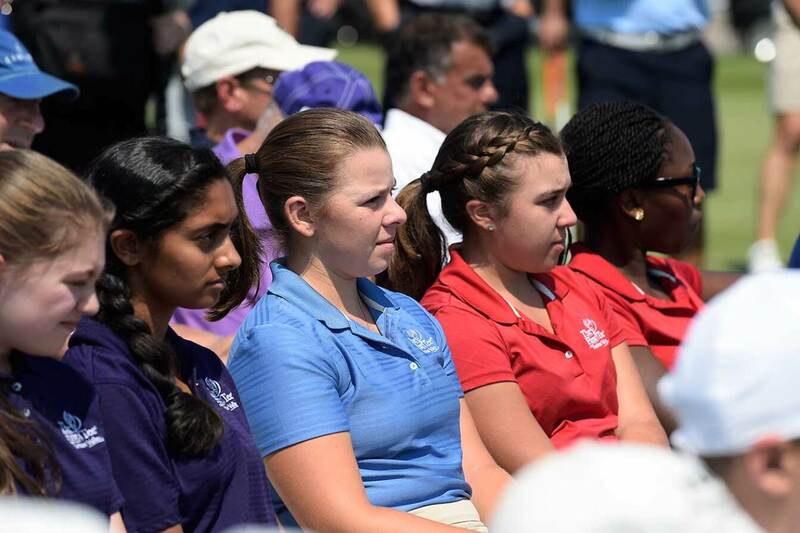 The First Tee Classic at Liberty National - The First Tee kids, their families and Liberty National guests sit in attendance. 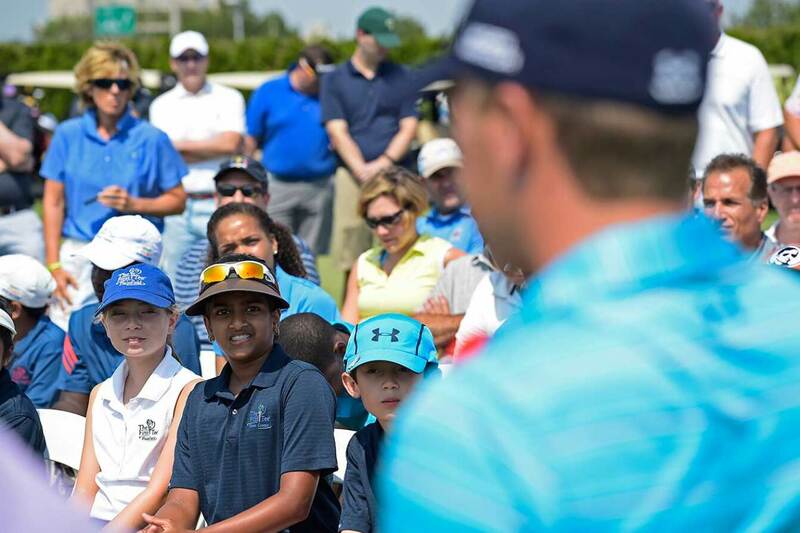 The First Tee Classic at Liberty National - The First Tee golfers had a chance to ask Jordan questions about his game and life on the PGA TOUR. 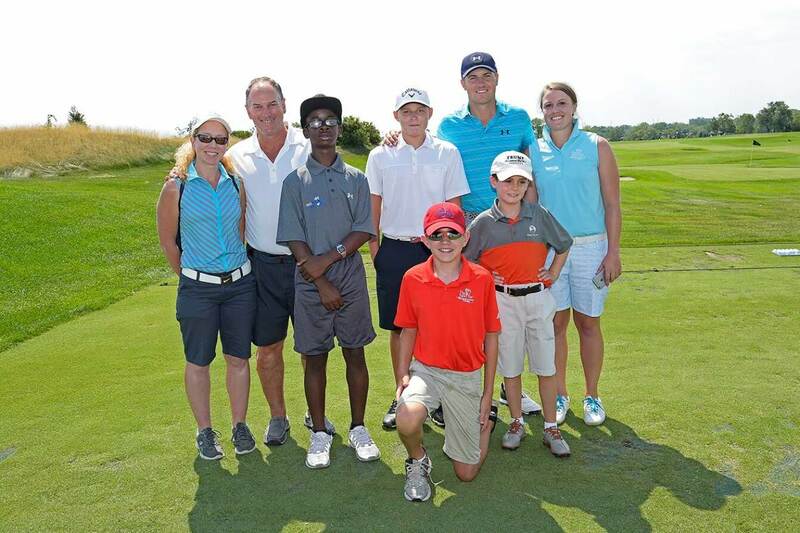 The First Tee Classic at Liberty National - The goal of The First Tee is to impact the lives of young people by providing educational programs that build character, instill life-enhancing values and promote healthy choices through the game of golf. 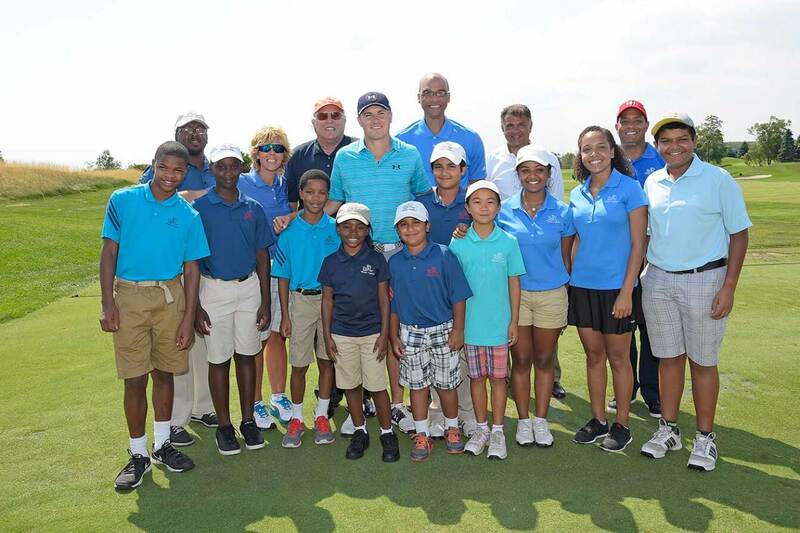 The First Tee Classic at Liberty National - Support of junior golf, including The First Tee, is one of the three core pillars of the Jordan Spieth Family Foundation. 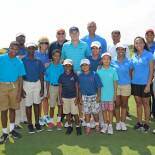 The First Tee Classic at Liberty National - Damon Hack also interviewed Paul Fireman and his son Dan. 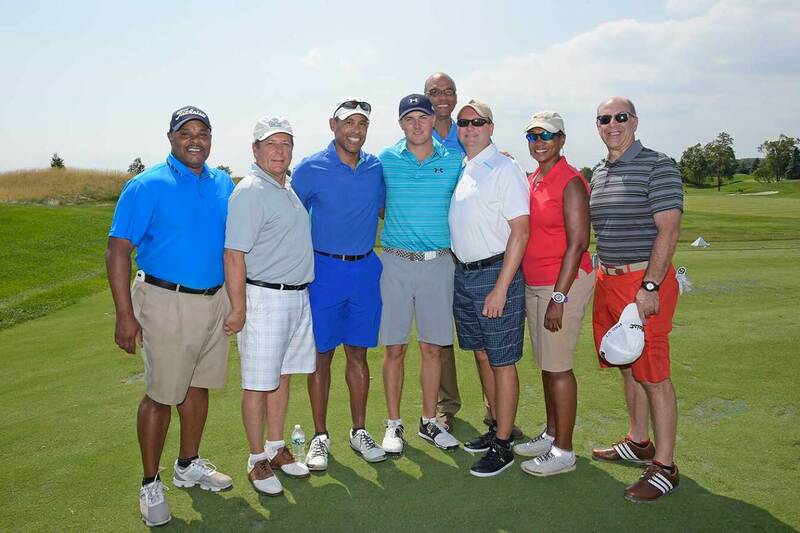 Fireman, once the CEO of Reebok, is the founder and owner of Liberty National, host of The First Tee Classic. 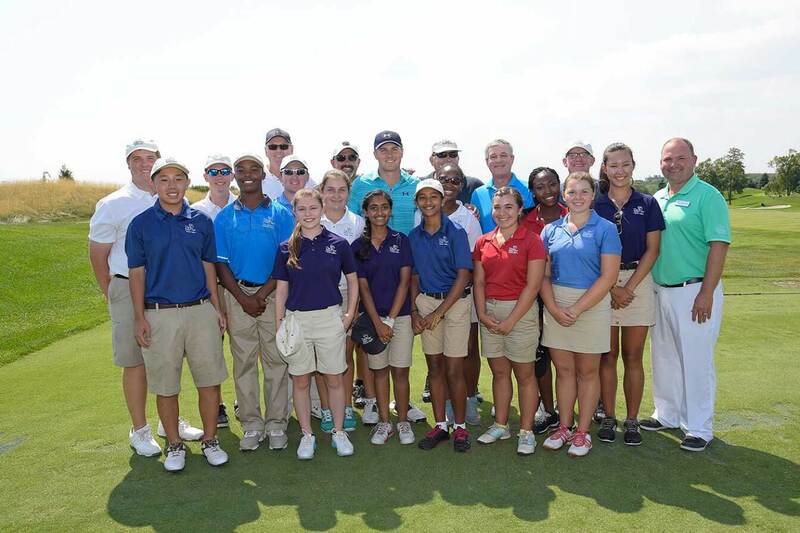 The First Tee Classic at Liberty National - Jordan poses for group photos with members from The First Tee chapters in New Jersey: Essex and Plainfield, Monmouth and Ocean, Raritan Valley, and Greater Trenton. The First Tee Classic at Liberty National - Jordan is interviewed by Matt Lauer of the 'Today' show after Jordan's clinic. 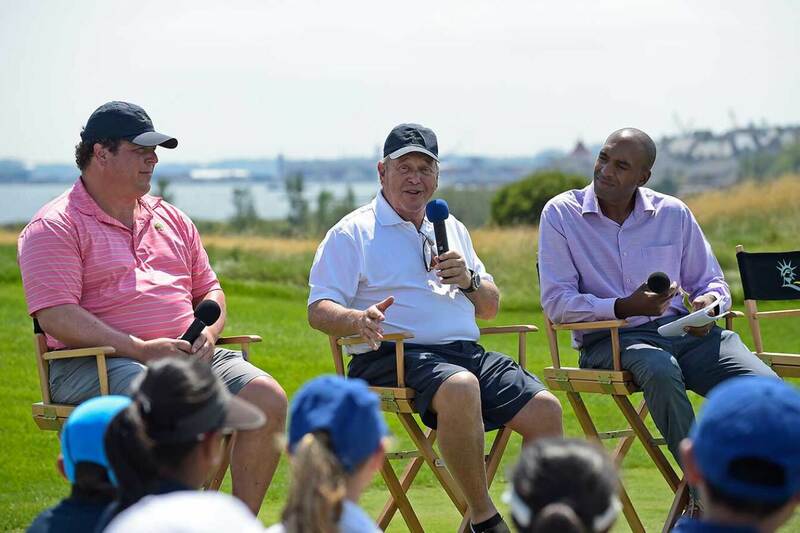 The First Tee Classic at Liberty National - With the New York City skyline in the background, Matt and Jordan discussed Jordan's banner year and his goals for the future. 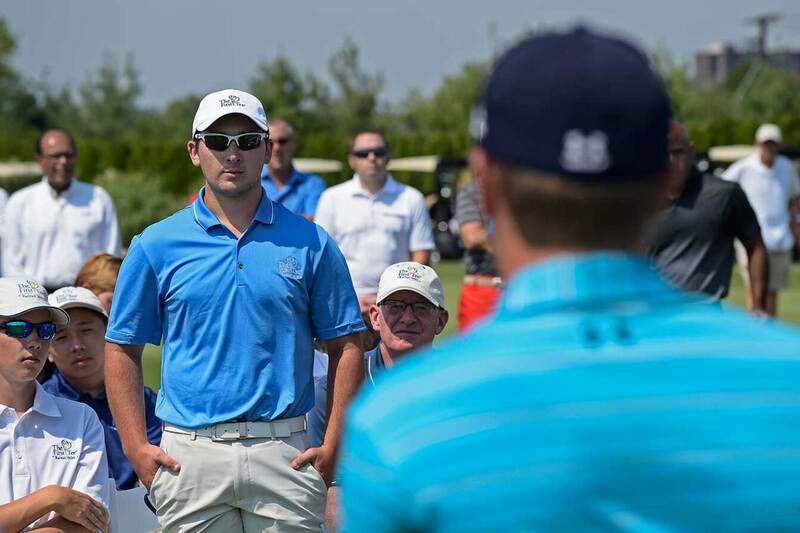 The First Tee Classic at Liberty National - Moving to the range, Jordan gave Matt a lesson or two. 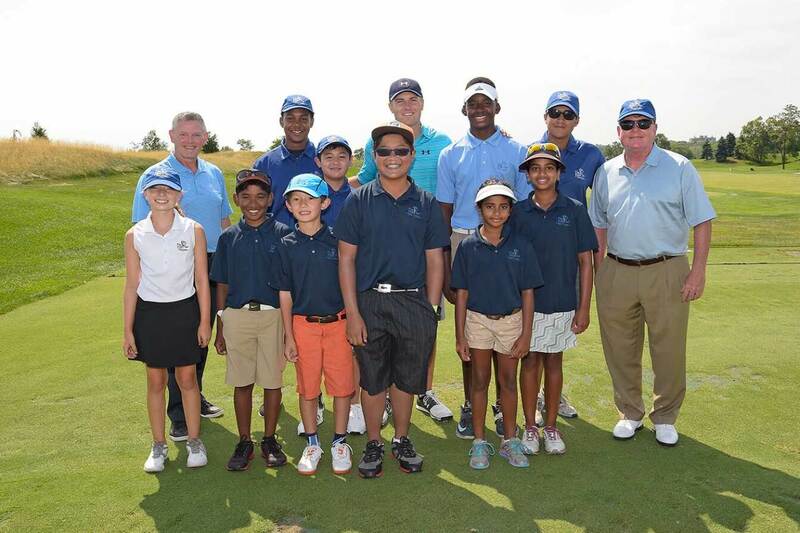 The First Tee Classic at Liberty National - Matt is an avid golfer and usually plays in at least one pro-am a year. 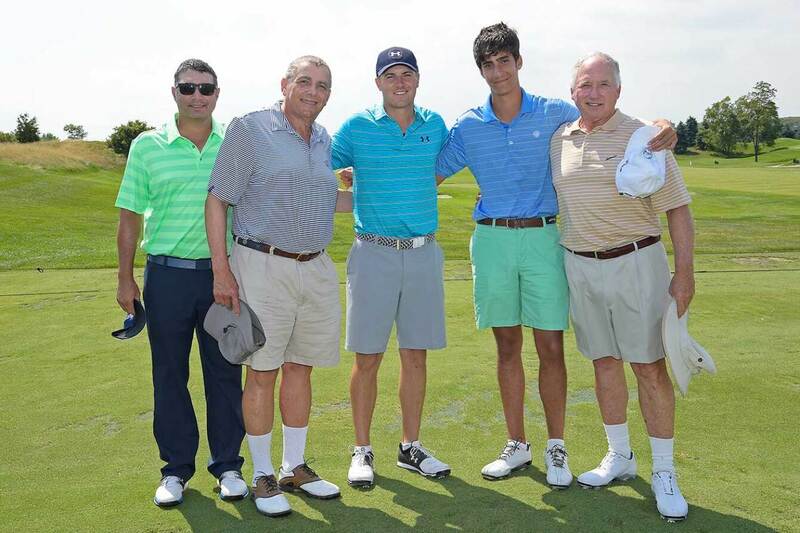 He plays most of his golf at Sebonack and Deepdale out on Long Island. The First Tee Classic at Liberty National - Liberty National and its stunning setting will play host to the Presidents Cup in 2017. 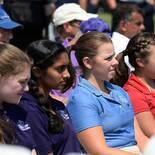 The First Tee Classic at Liberty National - After holding the clinic at Liberty National, Jordan sits down for a television interview.